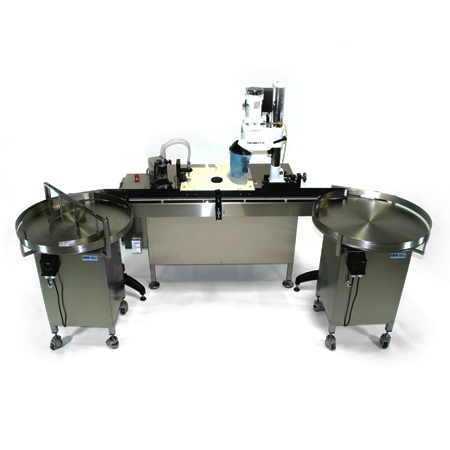 Gentile Packaging Machinery specialists appreciate the need for accurate, reliable and durable equipment, and we build all of our machinery with top quality materials and expertise here in the USA. Whether you need a small standard filler or a complex multi-station line, GPM is here to build it. Click the links below to learn more about our standard machinery and some of the custom machines we have built over the years. Gentile Packaging Machinery has designed and built standard machines that we believe are some of the most durable machines of their kind. 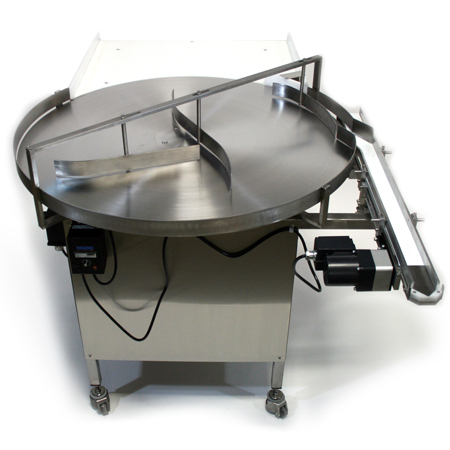 Our standard machinery out-performs the competition and is virtually maintenance free. Here are some of the standard machines that we currently offer. If you don’t see what you need, no problem! Let us know and we’ll get started right away. Custom machinery has been Gentile Packaging Machinery’s forte since 1967, and our specialists are some of the most creative in the business. Whatever your needs, if you can think it, we can build it. And in a lot of cases, if you just explain what you need, our specialists can design a machine to accomplish your exact needs as easily and cost-effectively as possible.